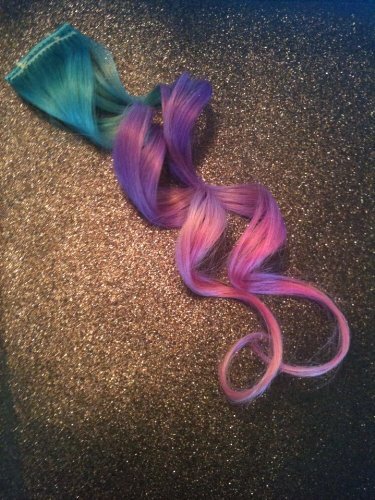 This category collects both positive reviews, negative reviews and neutral reviews of clip in hair extensions from customers around the world. 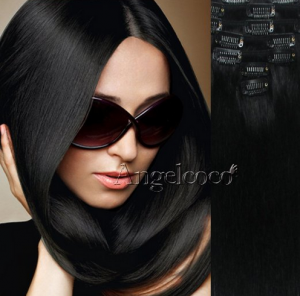 It is to offer guidance for readers who are thinking about buying clip in hair extensions. It took me about 2 weeks to receive the hair extensions. But except for the slow delivery, anything else seemed go well. 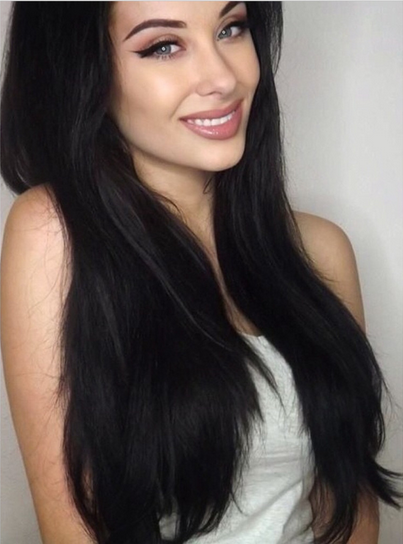 The 28 inches black clip in hair extensions are so good–blending well into my natural hair, looking so shiny, feeling so soft. For me, the 7 pieces extensions are enough to make a full head. 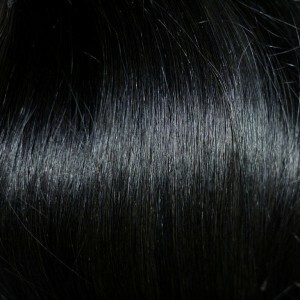 But if you have thin hair and want more voluminous hair, it is suggested that you buy more voluminous hair extensions. 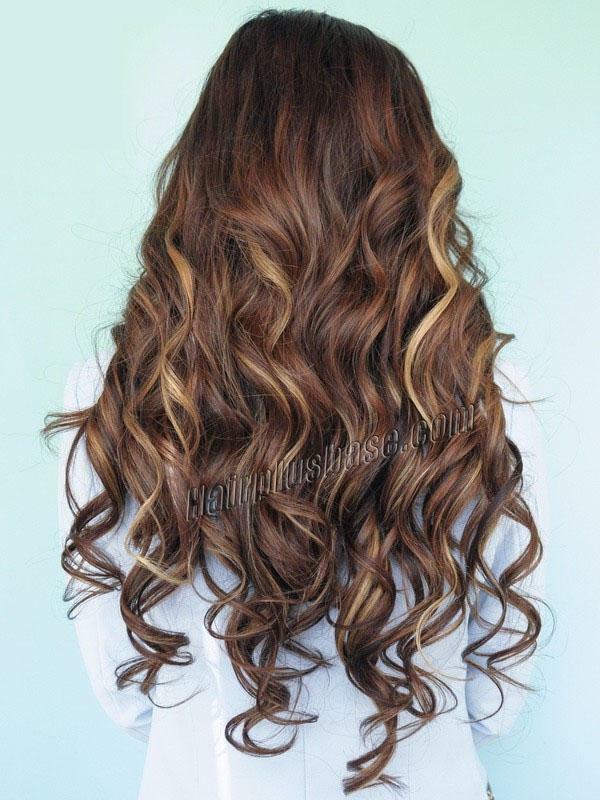 I like the texture of the extensions. The hair is straight, exactly what I want. I have no problem with the application of the extensions. The clips are good, and the application takes me a few minutes without doing harm to my natural hair. I seldom applied heat and chemical treatment to it. So far, the extensions are still in good shape. I have kept the extensions for about one month. 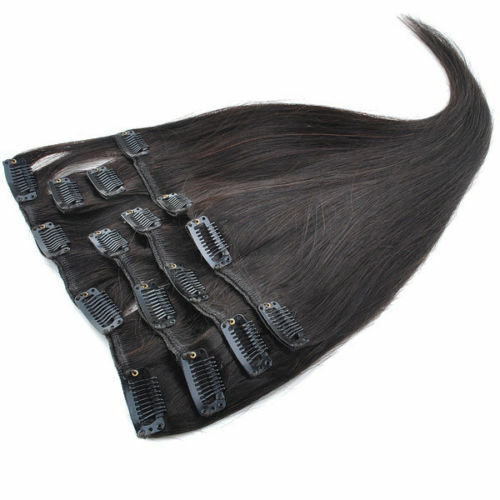 Generally speaking, I like this pack of 8 pieces straight 16 inches hair extensions. Although they are synthetic strands, the color variation makes them look astonishingly natural! I have found that, with a gentle wash & condition with Organix Brazilian Keratin Therapy formula, then allowed to straight hang-dry with a spritz of Not Your Mother’s He wants a separation. To Grow Leave-In Conditioner, they are shiny and feel soft & like new! However, there are still some disadvantages of the extensions. 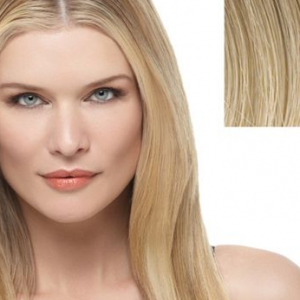 The smaller pieces of extensions are easy to use, but the larger pieces are hard to use. 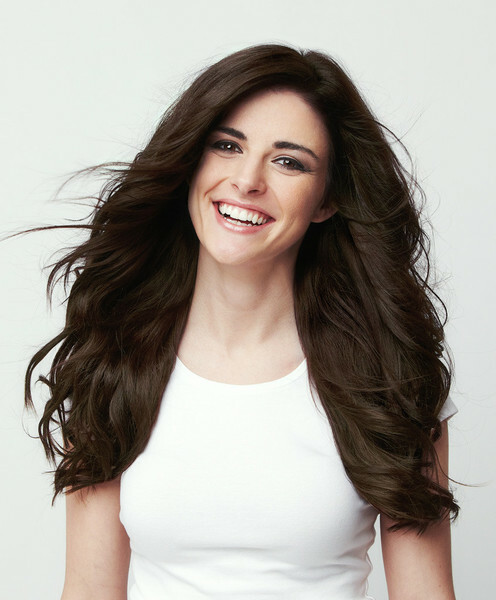 I have fine hair, so I want hair extensions to add volume. Most of the time, the extensions match into my natural hair so well, but there is execption sometimes. 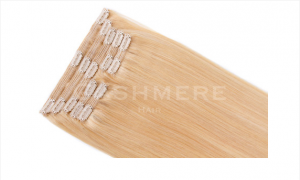 I received my 20 inches cashmere clip in hair extensions several days ago and I was soooo impressed with them. The hair looked and felt so good, smooth, soft, shiny. The clips were good too, clipping well into my hair. I had a full head of gorgeous hair after the application. I have only kept the hair for several days. I wore it daily, and removed it at night. The application only takes me a few minutes, so I can take time to apply it to my hair everyday. If the extensions can last long, I will visit the store next time. 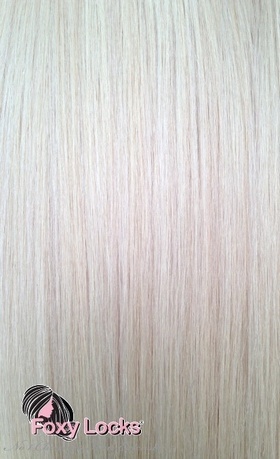 You know, the price of each pack of cashmere extensions is higher than those of my other hair extensions. So far, I think it worths the price.